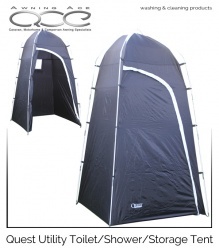 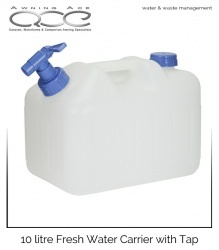 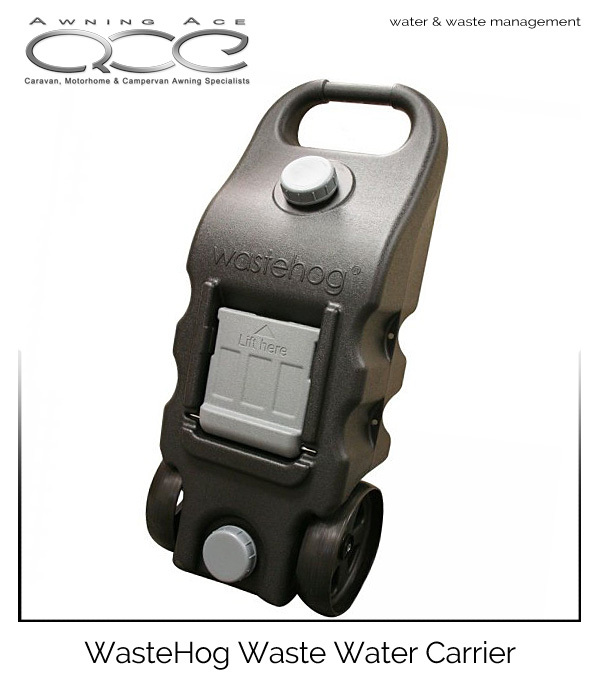 The large capacity Wastehog holds a huge 46 litres of waste water which mean fewer trips to dispose of your caravan or motorhomes waste water. 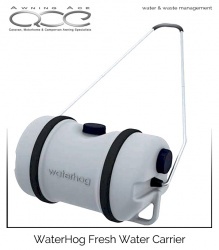 Made from recycled materials the strong durable construction of the Wastehog has made this product a firm favourite with caravanners and campers alike. 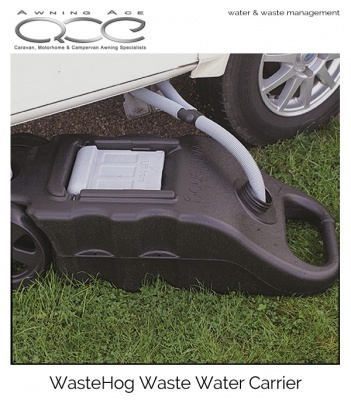 Sympathetically designed to fit underneath your vehicle with a strong sturdy handle and a large 46 litre tank making the Wastehog one of the largest waste tanks on the market. Additionally, the Wastehog incorporates a fold-down carrying platform allowing the safe transportation of other waste materials such as toilet waste tanks, bin liners and other waste from your pitch.